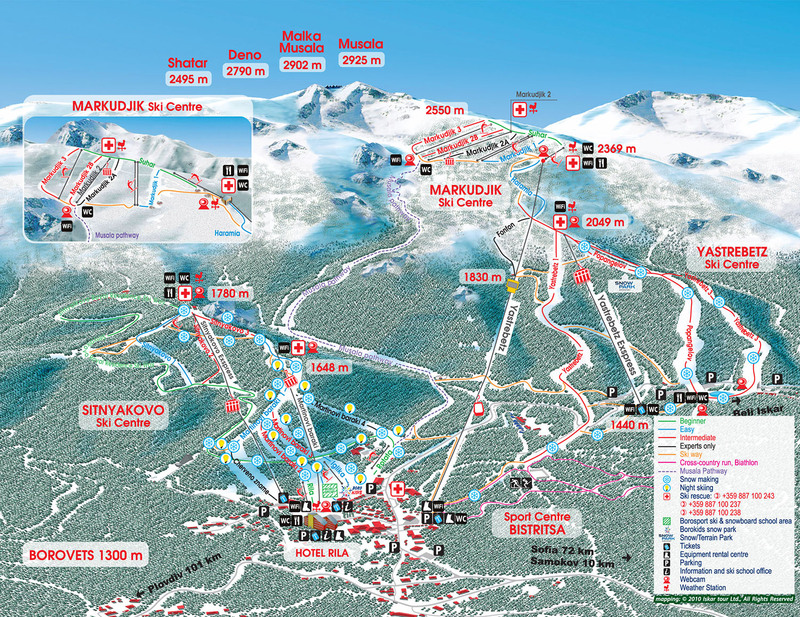 Map "How do I Get to Borovets"
The Borovets Trail Map boasts a network of various ski slopes with a total slope length of 58km. It starts at a base elevation of 1300m and reaches a peak elevation of 2560m. The trails have different levels of difficulty and are equally suited for beginners, intermediate and expert skiers and snowboarders. BoroSport Snow Park is an equally favored place by experienced freestylers and fans of extreme sensations. 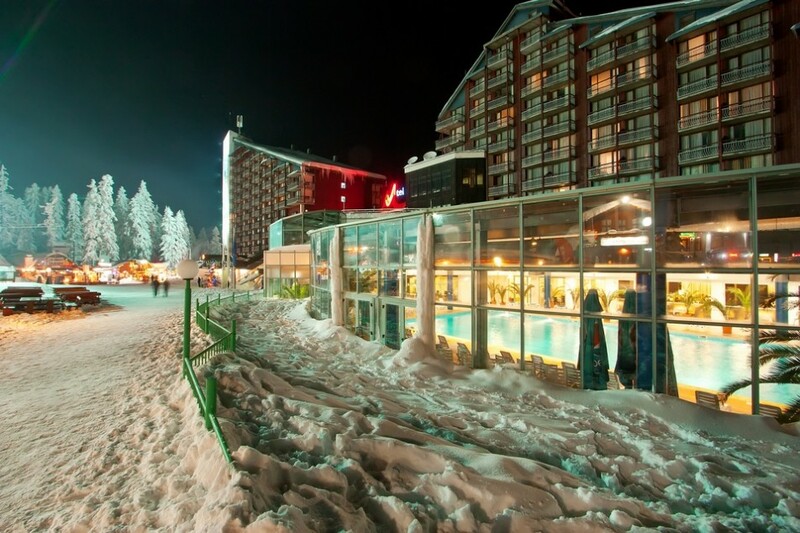 It is adjacent to Popangelov ski slope and is serviced by the 4-seater Yastrebetz Express and two surface lifts of its own. Base elevation 1350m to peak elevation 1780m. 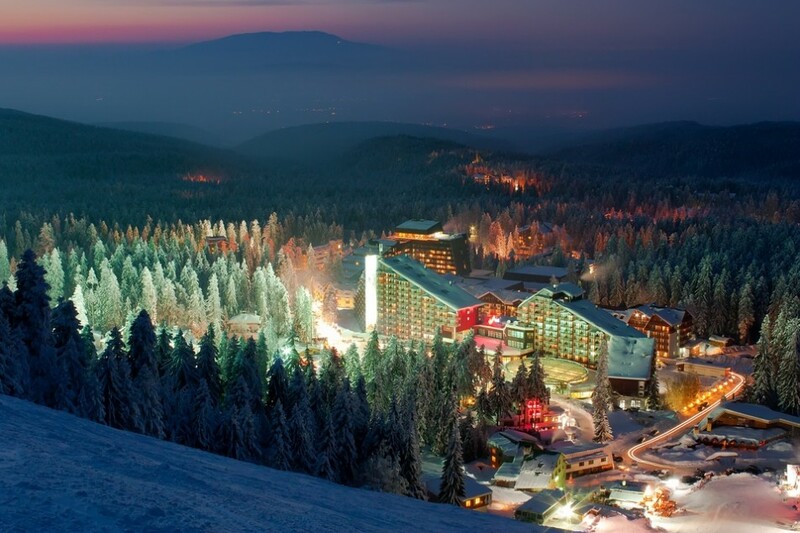 The zone is equipped with snow-making facilities covering 150,000m2 and with lighting for night skiing. Base elevation 1340m to peak elevation 2369m of altitude. The zone is equipped with snow-making systems covering 250,000m2. Base elevation 2144m to peak elevation 2560m of altitude. 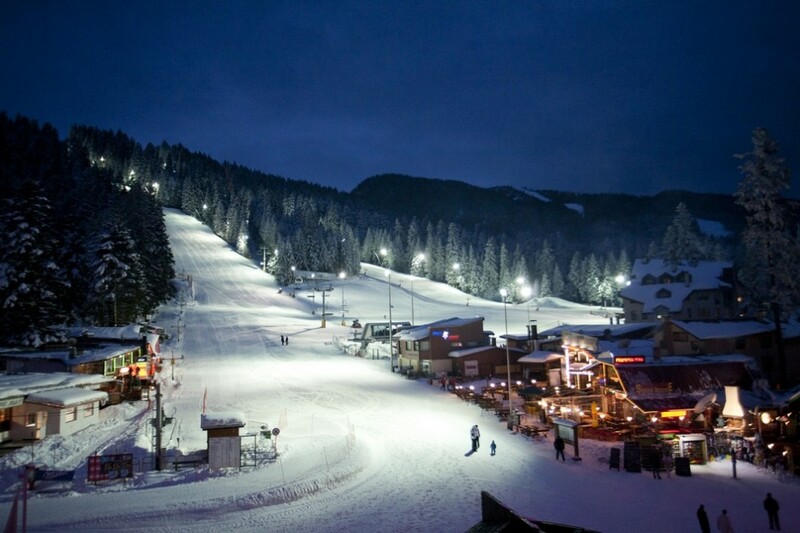 The excitement of a fulfilling day on the slopes continues well into the night. 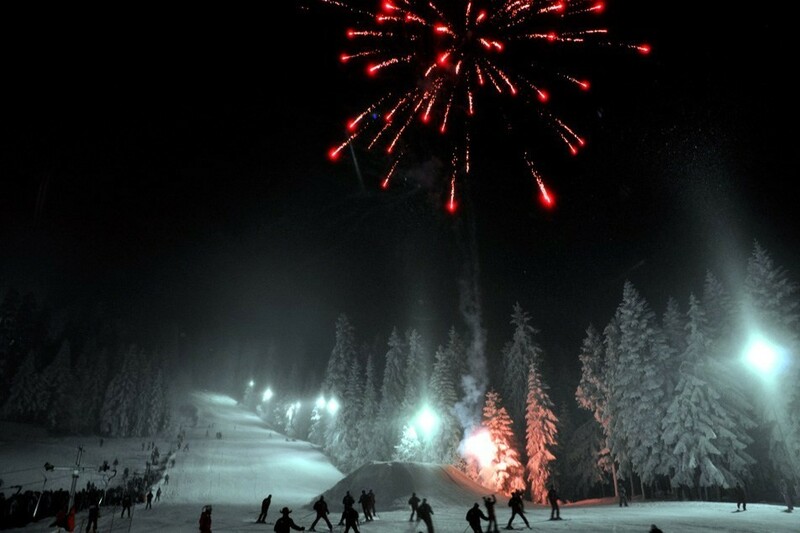 The weekly night fire show of the ski instructors on the trails opposite the Rila Hotel starts off the night with great fanfare. 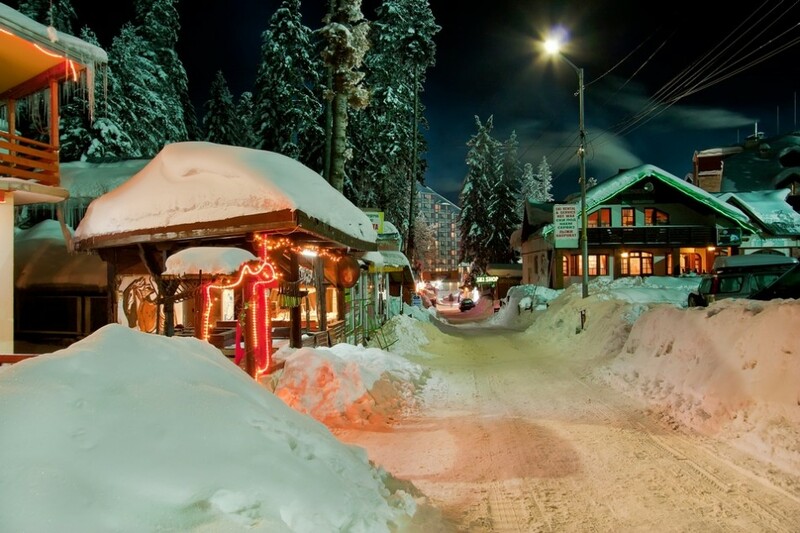 Myriads of pulsing lights and endless fun are waiting for you – cozy restaurants offering traditional Bulgarian dishes and international cuisine, night clubs, bars and discos. The choice is all yours!